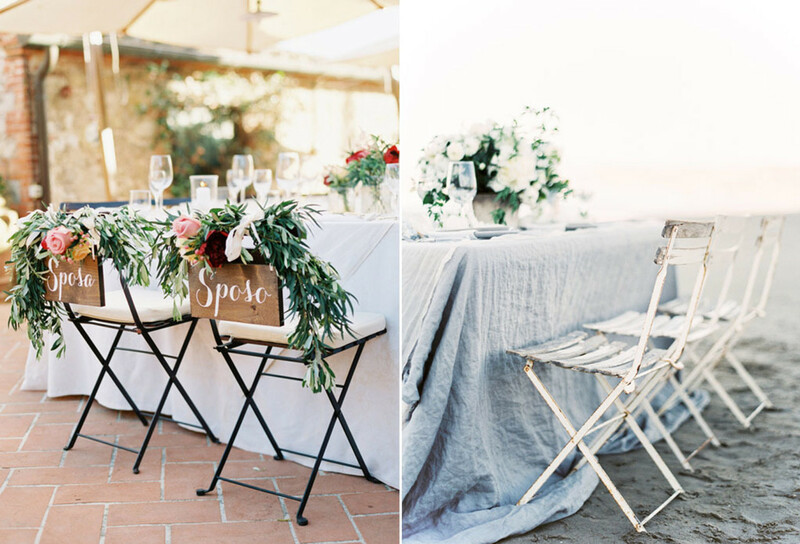 No wedding feels truly complete without wedding decorations. However simple they may be, your decorations can turn a special event into the magical, once-in-a-lifetime celebration that you've always dreamed of. Now, wedding decorations don't come easy, they requires a lot of thought and deliberate preparation. 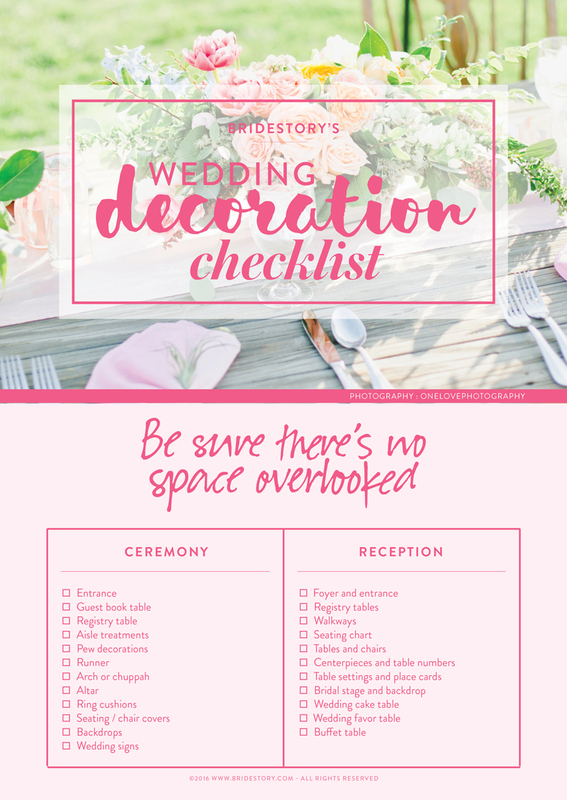 So before you go out there and scout your wedding decorations, equip yourself with some basic décor knowledge. First things first, what should you decorate? You don't really have to decorate every single nook and cranny to make a huge impact, as long as you focus on these basic wedding decoration elements. Let's begin with the ceremony. The ceremony lies at the very core of a wedding, as it's the moment when two lovers are united in the sacred bond of marriage. Such an endearing moment in one's life should be completed with a breathtaking set-up, don't you think? 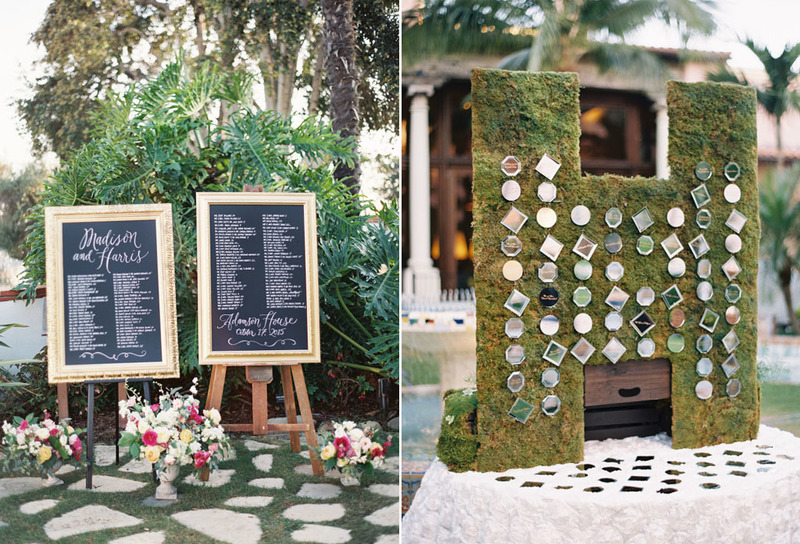 So, be sure to not overlook these elements to create an alluring backdrop that complements your solemn vows. 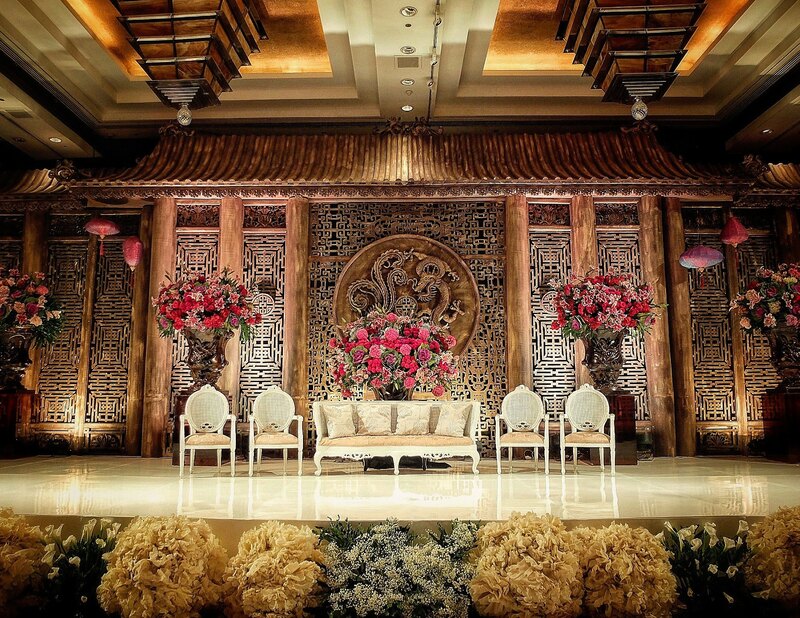 Depending on your venue, there are different alternatives for the wedding ceremony entrance area. Your entrance can be marked by church doors, a simple gate, or even two huge flower vases. Whatever kind of entrance it may be, make sure it won't look plain. Decorate your entrance with flowers, ribbons, garland, or any other elements you can think of. This is actually optional, but we can tell you that a decorated aisle looks better than a plain one. 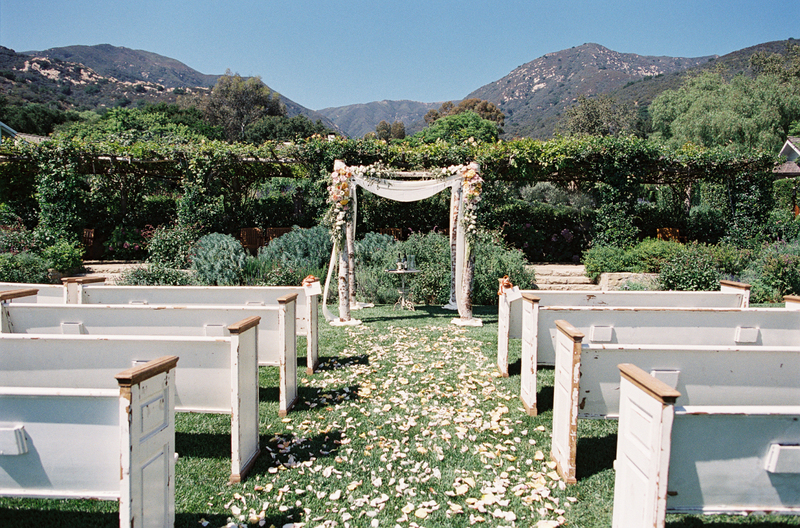 Scattered flower petals and a red carpet are only a few of the many ways you can decorate your aisle. As you walk down that path, you'll be happy that you decided not to leave it empty. Brides are getting more and more creative with their wedding arch decorations. 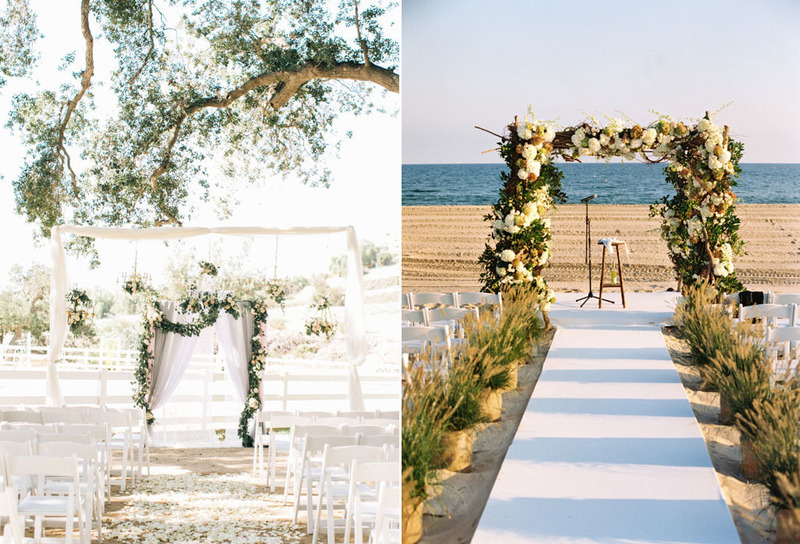 Whether it's romantic or modern, a lovely arch will make a wedding ceremony so much more memorable. 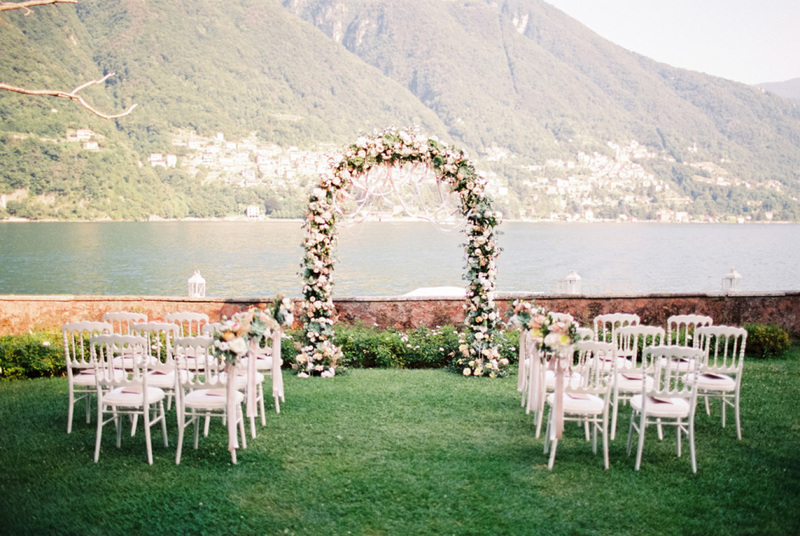 Your wedding arch will also make a great backdrop for the wedding kiss photo! Up next is the wedding reception. 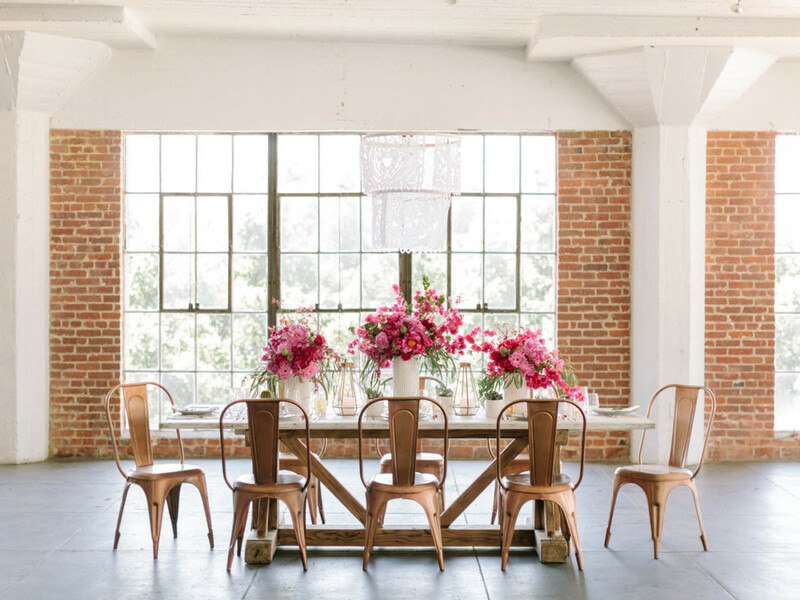 Being the celebratory part of the wedding, the wedding reception naturally has more areas to decorate. Go through the ones listed below slowly and make sure to not miss any spots. If you're having a sit-down dinner, centerpieces are a must. Even if you're having a standing party, centerpieces are still needed for the VIP and family tables. There's no need to be too extravagant, as simple ones like flowers in glass jars can work just as well. 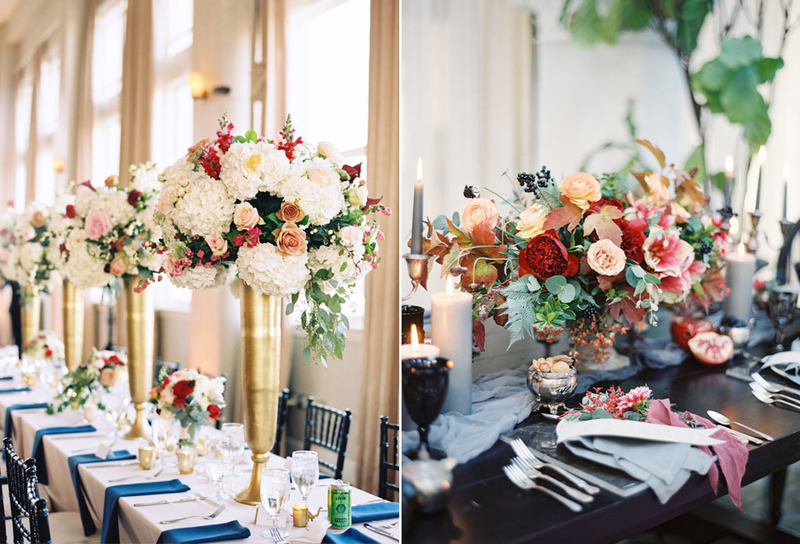 With proper centerpieces, your guests will feel appreciated, and imagine how pretty everything will look! 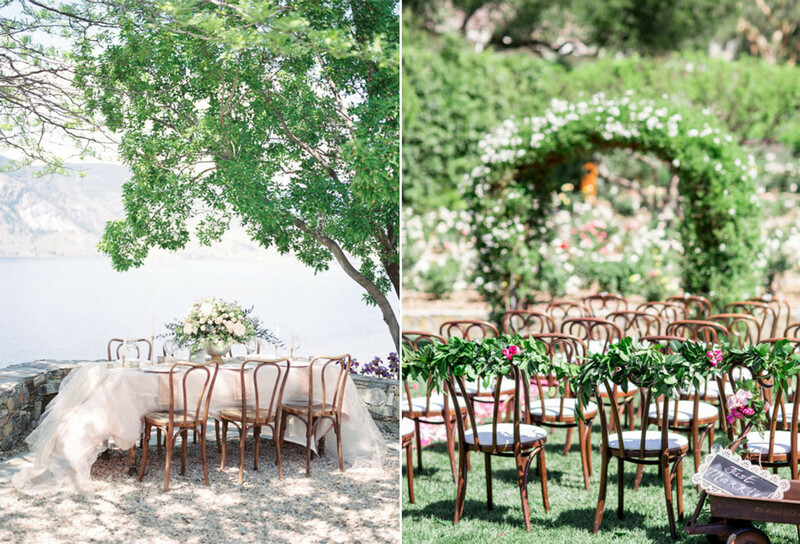 Easily identifiable by its bamboo-like shape and natural wooden material, the Chiavari is a classic and versatile choice that fits both indoor and outdoor weddings. 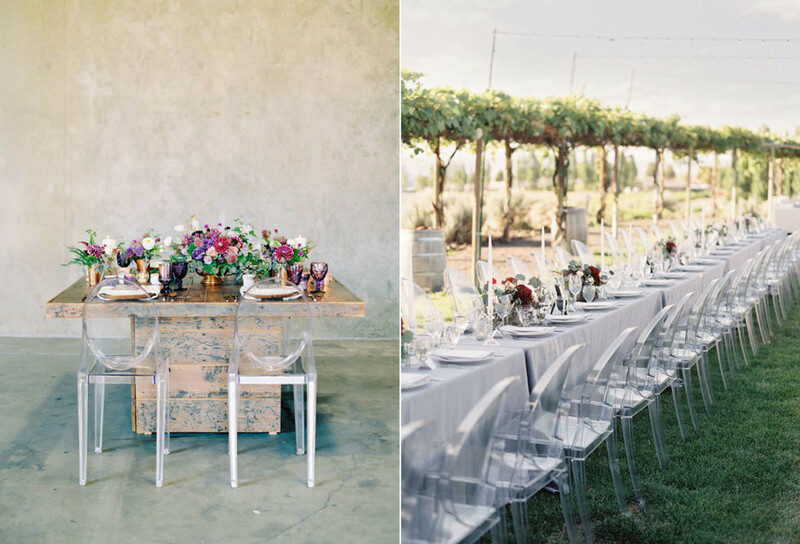 Thanks to its transparent acrylic material, the ghost chair offers a more contemporary and modern approach fit for an edgy wedding. 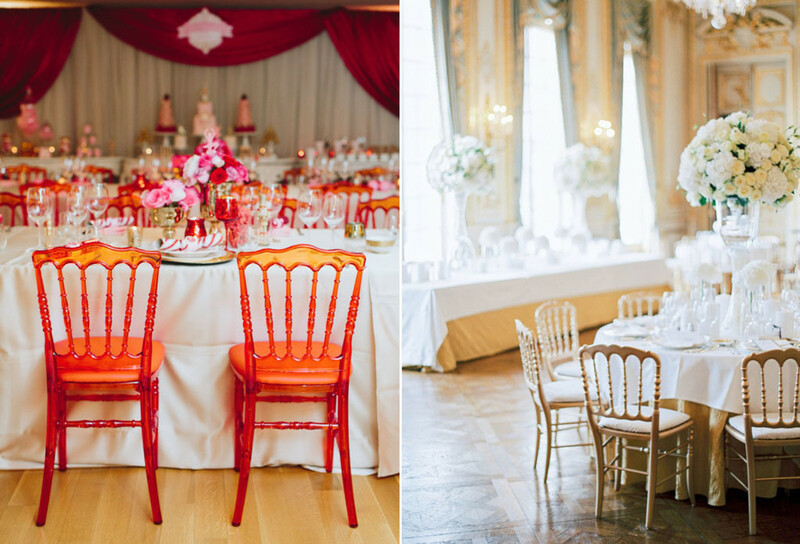 A classic French Neoclassical design, distinguished by its oval back, the Louis XVI style chair will nicely suit a vintage wedding. Bentwood chairs offer a perfect balance of class and modern sophistication with their curved, open backs. Reminiscent of café chairs, these beauties will be the perfect accompaniment for your dinner tables. 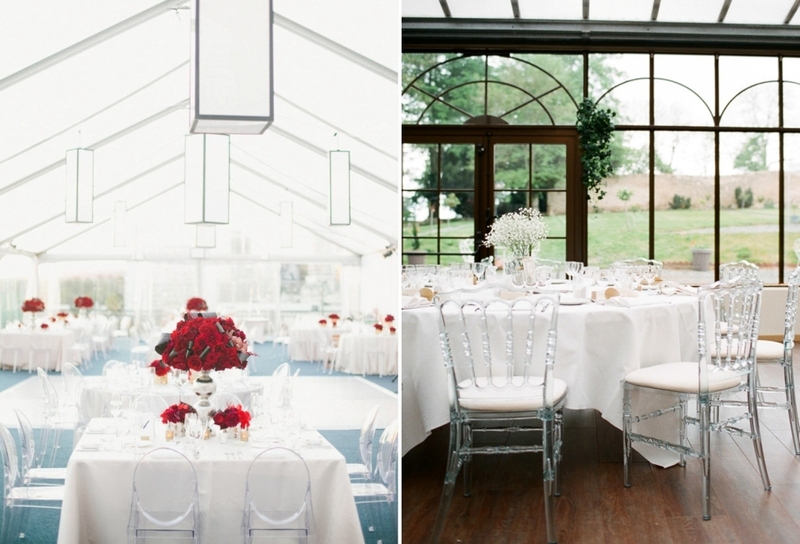 Classic folding chairs are both hassle-free and economical. They also come in a variety of colors and materials with white and wood being the most common. Also known as the opera chair, the Versailles is an elegant banquet-style chair that’s great for a classic black-tie wedding. Befitting its name, the chameleon chair is known for its versatility. These chairs can come outfitted with padding, overlays, back covers or be left uncovered for a contemporary look. 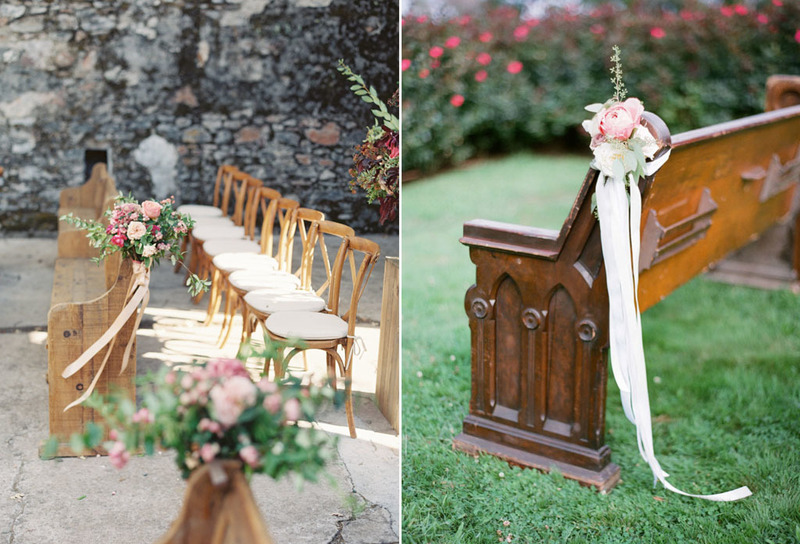 An elegant, farmhouse-style chair, the cross-back brings an atmosphere of rustic beauty fit for both the wedding ceremony and reception. 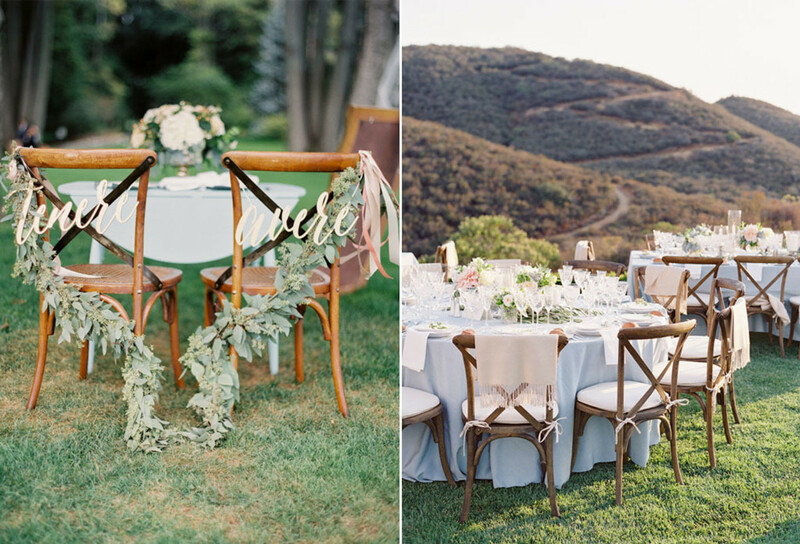 Coming in a variety of colors and customization, the French slotted chair is both casual and modern, perfect for laid-back outdoor weddings. Not quite sure about which one to pick? Why not go for them all? 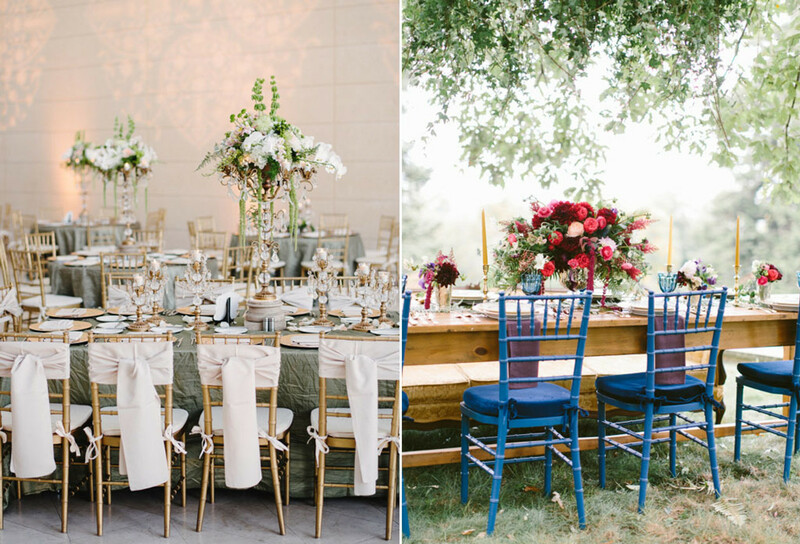 Mismatched chairs add a quirky charm to any kind of event. 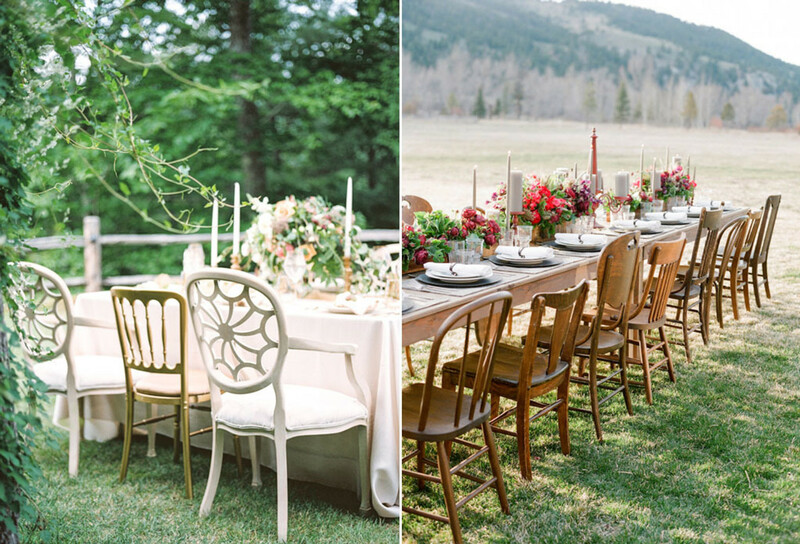 However, we don't recommend this tip for a black-tie event, where mismatched chairs will look messy and out of place. This is particularly important for a sit-down dinner. After you've arranged seating arrangements for your guests, make sure that they have pretty table settings readily waiting in front of them. When we're talking about weddings and decorations, it's almost certain that we're going to bring flowers into the picture. After choosing the florist and flowers to use on your wedding day, consult the types and placement of the flowers with your decorator. Now that you know about the basic decorative elements you need for your wedding day, it's time to start thinking thoroughly and planning well. 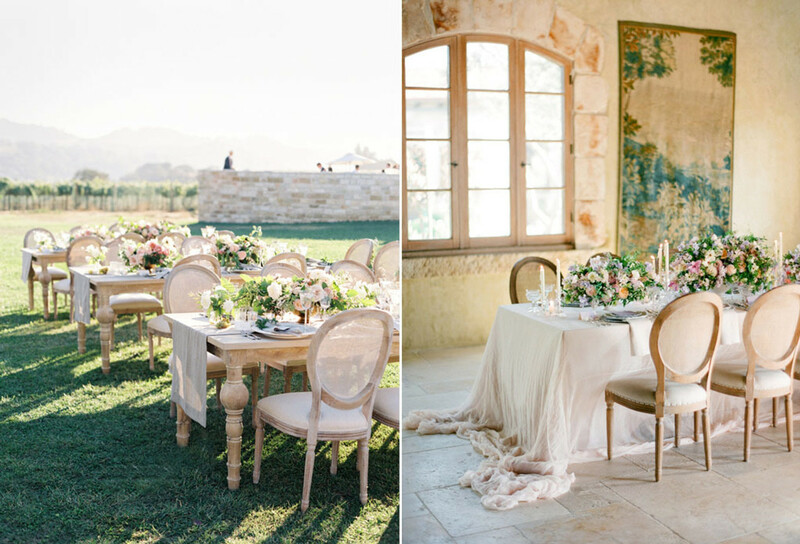 Follow our wedding decoration tips below, whether you've decided to opt for DIY decorations or entrust everything to the pros. 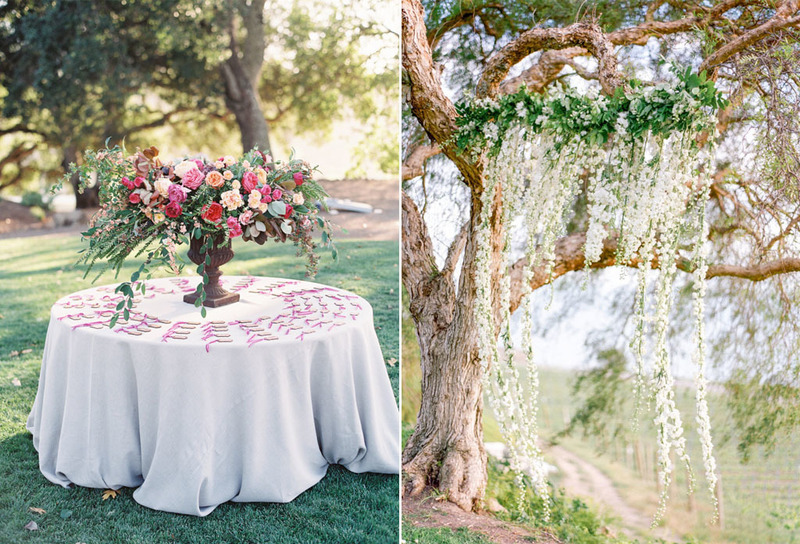 The first thing you should do is choose a theme or color palette for your wedding. It's best to start researching early to have a cohesive mental image of what you want your wedding decoration to look like. By doing so, you'll know what can or can't be used for your decoration. 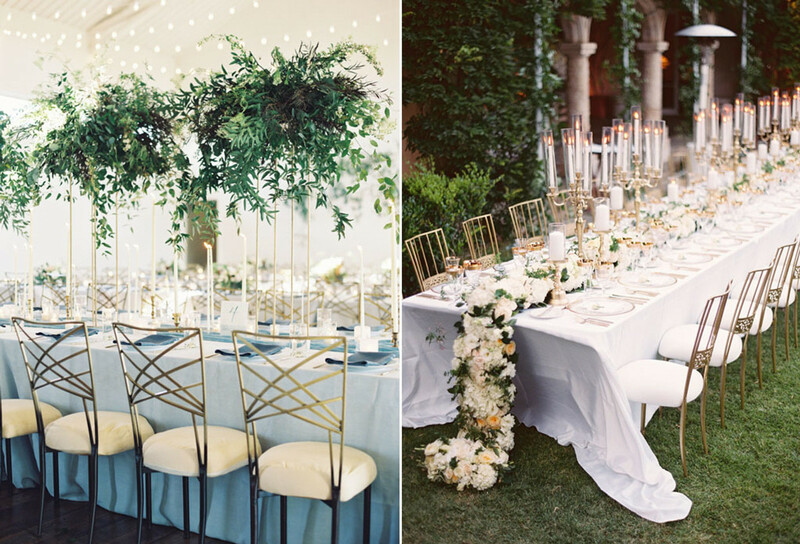 Good décor should complement and express your wedding theme. List down all the decorative elements you need. For example, hanging chandeliers, unique dinnerware, tablecloths, candles, or the flowers you want to use. Be specific and write down everything along with the quantity, colors, and if possible, where you can get them. If you're the visual type, create an inspiration board filled with photos of every single item you're going to have. Don't have a huge budget for decorations? There's no need to worry! Choose a vendor whose service rate matches your budget and disclose your budget openly so they can create something that is suitable with the amount of money you're willing to spend. Don't just say blue if the color you mean is dusty blue and red if you want maroon. Look for the precise color name and keep pictures of it. This will help you a lot when you're picking your decorative items yourself. It'll also help your vendors to be more accurate when doing your wedding décor. Have a few discussions with your decorator before the big day to align your visions. 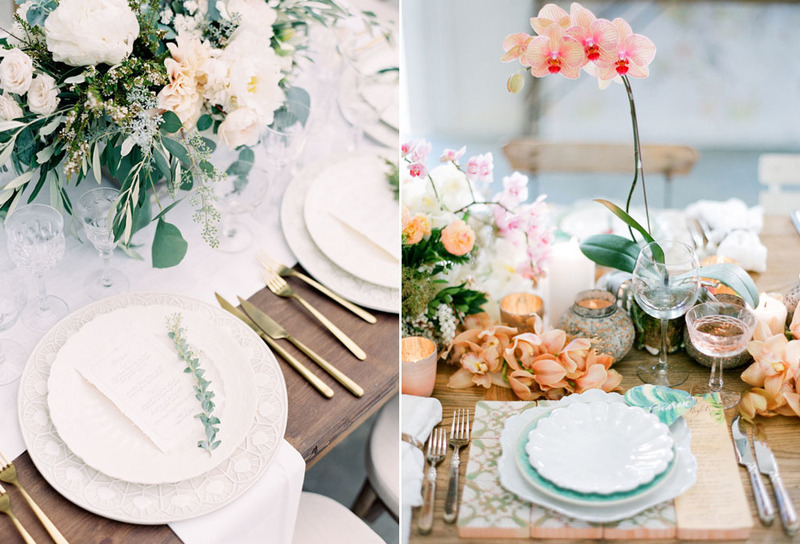 Sometimes you need to let go of your ego if the experts have some advice regarding your color palette and wedding theme. Keep an open mind and don't instantly reject any suggestions that don't fit in with what you had in mind. 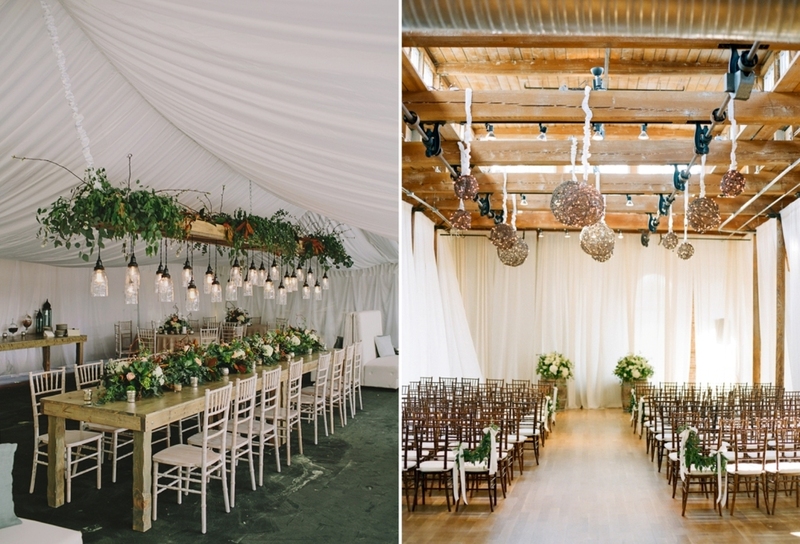 Whether you're going to have an indoor or outdoor wedding, lighting will make your décor look even more stunning. Don't forget to calculate the areas at your venue that require lighting. Also, when it comes to the installation of lighting equipment, it's better for you to trust to the pros. No matter how pretty the flowers you want are, you should think carefully about the quantity. You also need to try arranging different flowers to see whether they all look good together. Another tip, don't make your arrangements look tacky and messy by using every flower you love without considering the composition. If you'd like to adapt contemporary decoration trends and pay respect to your heritage at the same time, consider mixing modern and traditional decorations. This combination should not be taken lightly, however, which is why we've prepared a simple guideline for you below. Some of us might consider having a 50:50 ratio mix of décor, but that might not exactly suit your event. You have to choose either modern or traditional as the dominant theme. If you opt for an equal ratio, you will most likely end up with a poorly-designed and confusing wedding theme. Experiment with different options before deciding on anything. Get some ideas online and save as many references as you can. For instance, if you decide to have traditional vases, try adding different kinds of flowers to find the most suitable ones. It's always best to get advice from the pros. 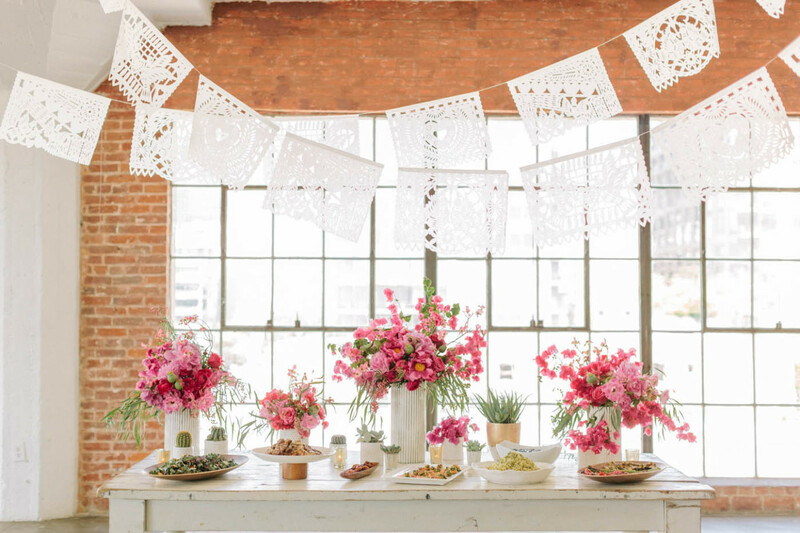 Choose a vendor who is open-minded and has plenty of experience, one that you can trust to pull off your mix of modern and traditional wedding décor. You should look closely on the meaning each traditional decorative element holds. For example, writing a Chinese word that represents marriage upside down is a taboo even if it looks better that way. Always take these matters into account when you're planning to use traditional décor. Note that there might be some restrictions in combining certain colors too. In line with the intimate wedding trend, small wedding spaces have become more sought after lately. Now, decorating a small space needs a slightly different approach compared to big venues. These are a few tricks you can use to decorate your little space for maximum impact. Adding mirrors to a small space helps create an illusion of more room. Keep in mind that they should be placed strategically to create that illusion you wish for. They will also please your guests who would love to look in the mirror every once in a while. Using light colors on the floor will reflect light and make a room feel airy. Darker colors absorb light instead of reflecting it, making a room feel smaller if used too much. If you have a dark color in your palette, use it only as an accent. One place you can put a big portion of dark color is on the ceilings, to give the illusion of depth. Room décor that draws eyes upward will also create the illusion of height, so make sure to smartly decorate your ceiling. You can use lights or fabrics, whichever you fancy. Guests will be flooding the room when the wedding starts, so heavy decorations will make the room seem even more full and cramped. Focus on decorating only a few sections of the room, like the photo booth or entrance, then decorate the other spaces sparingly. n this case, less is definitely more. Don't overcrowd your room with big chunks of decorations. Simply put, if it's already a small space, don't make it seem even smaller with unnecessary decorations. 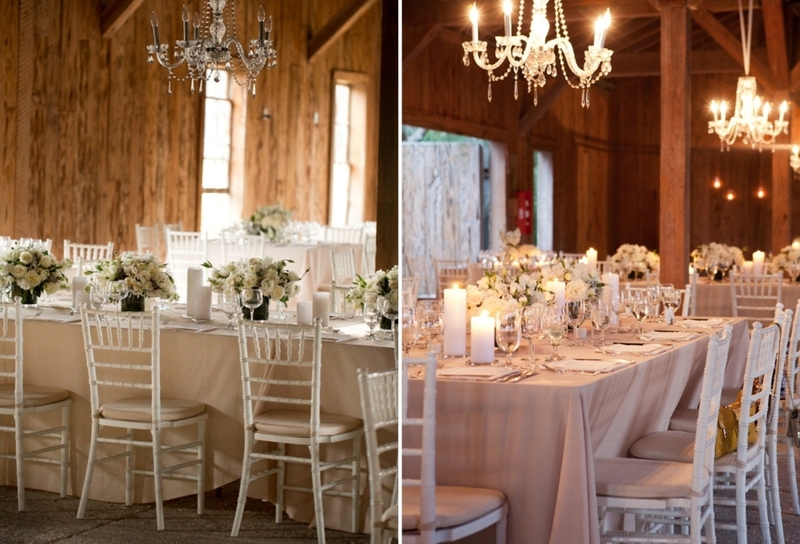 Ghost chairs and other transparent wedding elements will help to make your venue look airy and roomy. After the wedding celebration is over, you might wonder about what to do with all the decorations you have. Take a look at some ideas below to reuse them in your new home. Aside from being useful, they will also bring a sentimental value and act as a constant reminder of your special day. 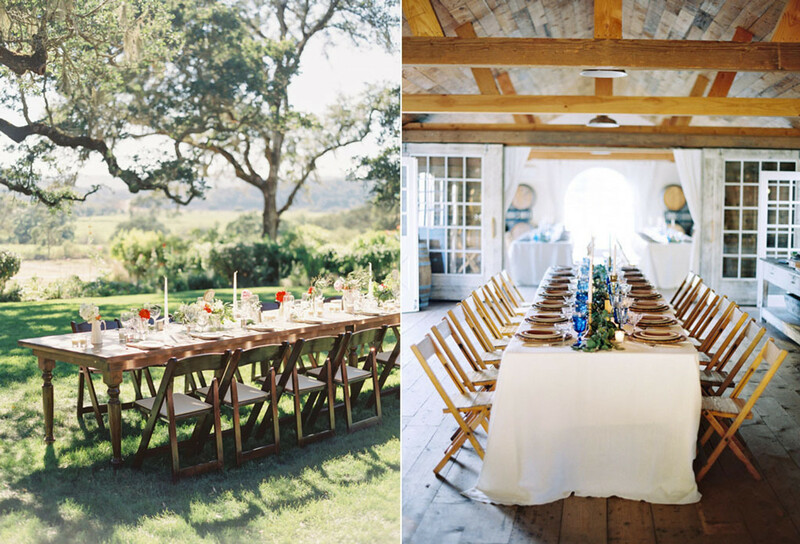 Having a rustic wedding? You might use lots of mason jars as vases or wedding centerpieces. Mason jars can be reused as many different things; snack jars, smoothie glasses, or even flower vases. 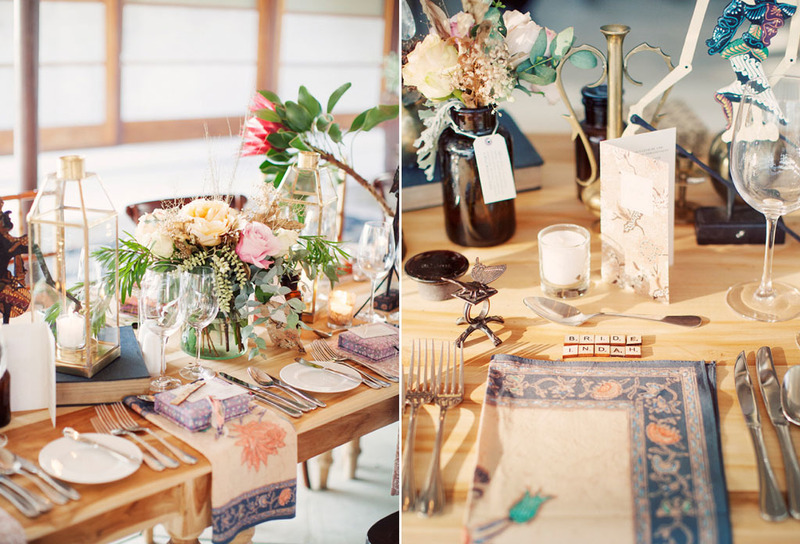 Use your leftover wedding linens to add a pretty touch to your dinner table or coffee table. If you have more than one kind of table linen, you can have more choices for future parties in your house. You won't need to buy another one for years! 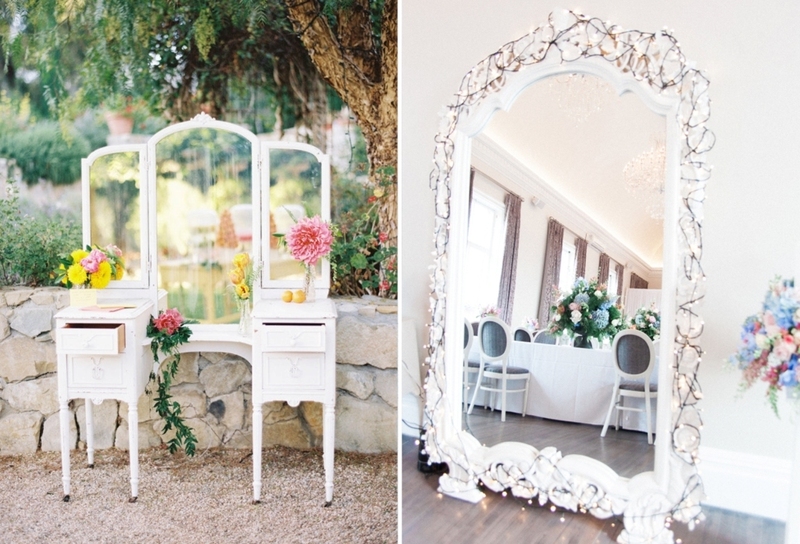 If you had a vintage-themed wedding, you might be left with some trinkets like antique clocks or old frames. These things can be great additions to decorate your home. Just use them as you did on your wedding day, as tabletop displays or decorations hung on the walls. Keep your wedding signage that are still in good condition. You can put the "Mr. & Mrs." sign above your bed as a sweet and personal touch to your room. Using lanterns is a pretty popular choice for those having outdoor weddings. You can keep these lanterns for an upcoming party decoration; say, your baby shower? Or, if you have a backyard, just hang these lights to make it prettier. 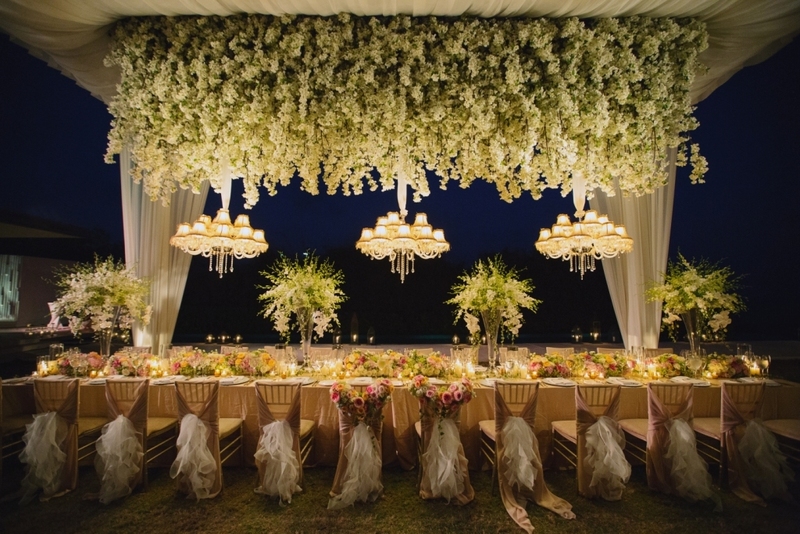 This type of light gives an instant romantic vibe; great for any evening outdoor wedding. After your wedding, you still can keep and reuse fairy lights as your Christmas tree lights. Vintage suitcases make good decorations both for the wedding celebration and your living room. Just stack them according to size or randomly at one of your room corners. They'll instantly decorate your home sweet home gorgeously. Here's another favorite decorative item, birdcages. They come in so many shapes and colors, so you can put practically anything inside, from origami, candles, cards, or even flowers. They'll also give a lovely touch to your patio. Another choice is to put them on your mantelpiece above the fireplace.